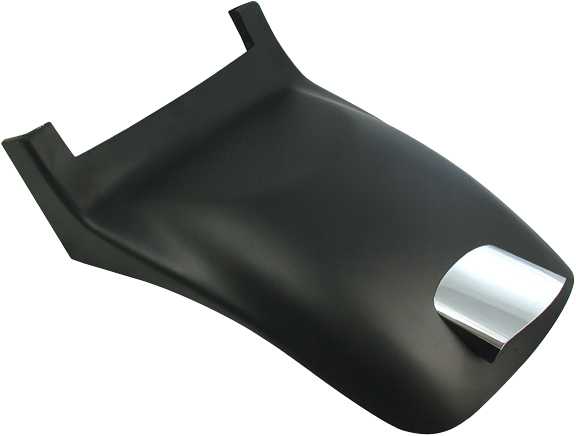 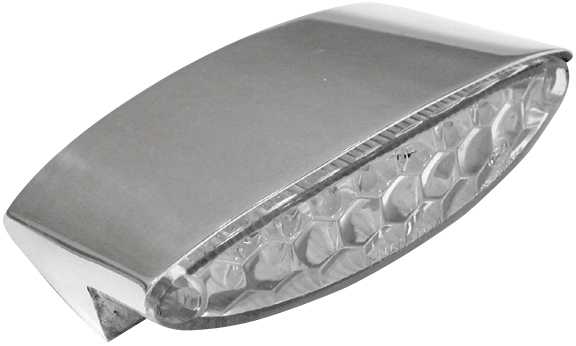 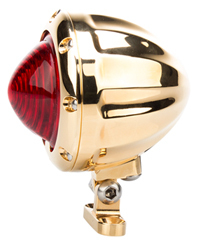 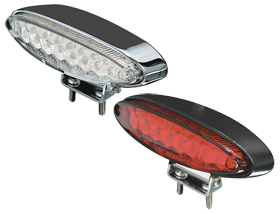 Ice Motorcycle LED Tail Lights with billet housing can be a replacement for the stock Harley lights and can be installed on the rear fender of any chopper, bobber and most custom motorcycles. 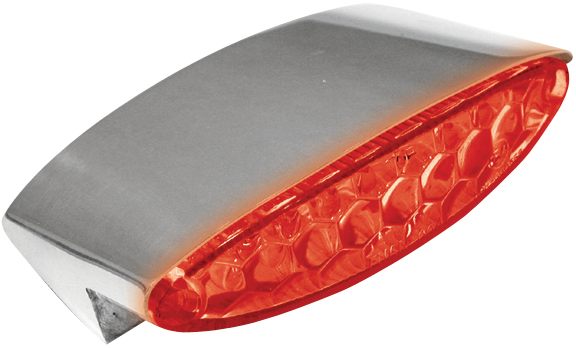 Ice Motorcycle LED Tail Lights feature clear LED bulbs, which turn red when you brake or turn on the tail light and feature two brightness levels for run and brake light. 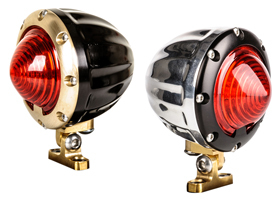 Looks great combined with our Cyclops Custom Motorcycle Headlight.